Equity Group Holdings Limited (NSE:EQTY), a Kenya financial services provider, has recently announced that it is aiming at raising its focus on Small and Medium-Sized Enterprises (SMEs) in Tanzania and three other East African countries to tap their growing lending market. The announcement was done by Equity Group CEO James Mwangi in a recent interview with Bloomberg at the bank’s headquarters in Kenya’s capital, Nairobi. The decision to extend the bank’s focus on SMEs in Tanzania results from the fast growing lending to SMEs from the bank’s niche business in Democratic Republic of Congo (DRC), which made SMEs to represent 70.6% of the total loan book. The lending to SMEs niche business is where the banks competency, capability and risk appetite is and with a right focus from the other foreign branches, equity’s regional units are expected to boost the bank’s assets by 40% within the next two years, explained Mr. Mwangi. In five years, lending to SMEs will contribute with 50% of the bank’s assets thanks to a focus on SMEs in Tanzania, Uganda, Rwanda, and South Sudan where they represent a huge opportunity since commercial banks are mainly focused on non-risky lending, he added. In Tanzania, lending to SMEs currently only represents 29% of Equity Bank’s loan book totaling USD 14.7 million. 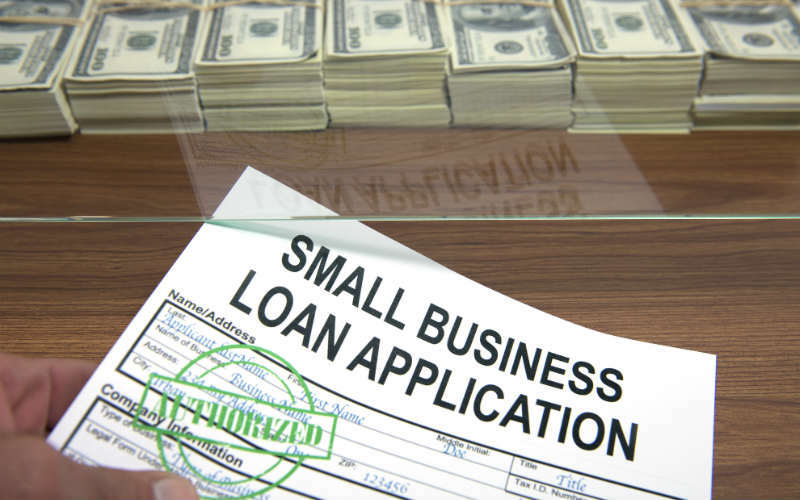 According to the African Development Bank (AfDB), Tanzania’s total lending to SMEs is TZS 3,778 billion, which represents 37% of the country’s total lending market. This has generated a lending gap of up to USD 2.48 billion annually, with more than 4 million Tanzanian SMEs that represent 40% of employment, according to the International Finance Corporation (IFC). In Tanzania, only 12% of SMEs currently own a credit lines at a financial institution according to African Development Bank (AfDB) statistics, and 53.3% of them see access to credit as the main constrain to grow their businesses according to a research from the International Institute for Science, Technology and Education (IISTE).